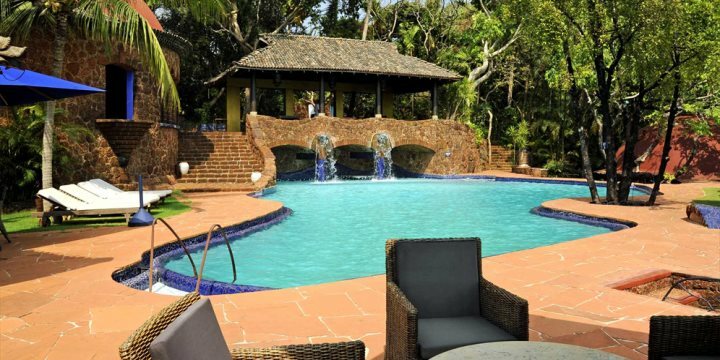 Part of our Luxury Boutique Collection, Nilaya Hermitage is a peaceful and exclusive property with only 13 guest rooms, nestled amongst the Goan jungle in Arpora. Nilaya’s first class facilities allow you to completely unwind, enjoying yoga, meditation and traditional Ayurvedic spa treatments. These treatments combine age-old methods with contemporary spa principles of aromatherapy and energy healing. This, along with fantastic vistas across the plush green landscape, an inviting pool and nature walks to explore the verdant jungle, there’s no question that your first seven nights at Nilaya Hermitage will help you to achieve total relaxation. Continuing your journey of relaxation, the ITC Grand Goa is another of our Luxury Collection, offering you a chance to experience one of Goa’s most striking 5 grade deluxe hotels. 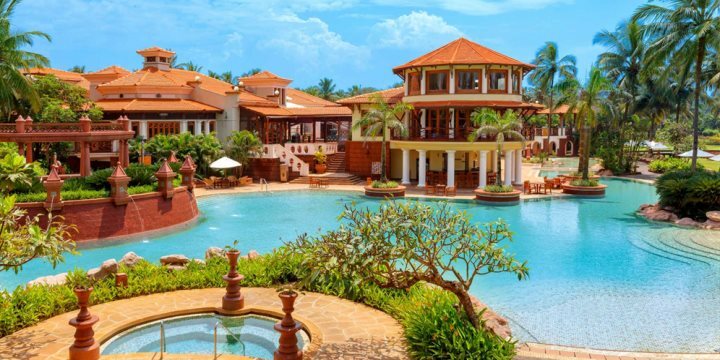 Make use of the variety of facilities, including India's largest free-form pool, the award-winning Royal Spa and relaxing yoga sessions, or take a little time to learn how to cook to Goan classics through the hotel's cooking masterclass. With both Majorda and Arossim beaches close by too, there's plenty to help you completely relax during this tailor-made holiday in Goa.